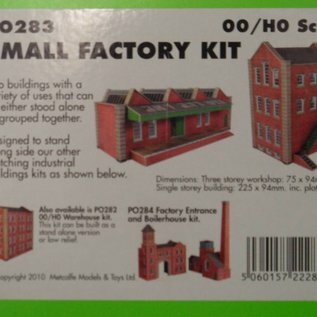 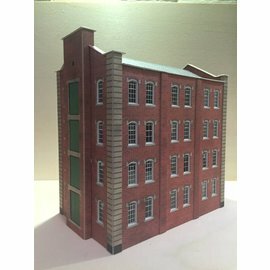 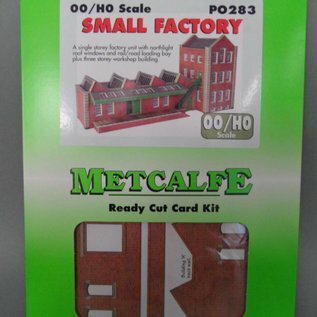 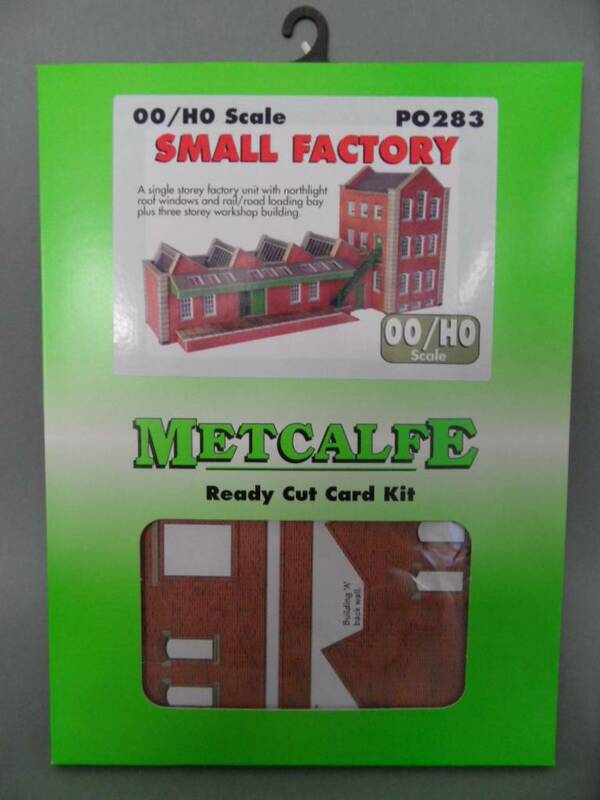 Cardboard scale modelkit in H0/OO gauge of a small factory. 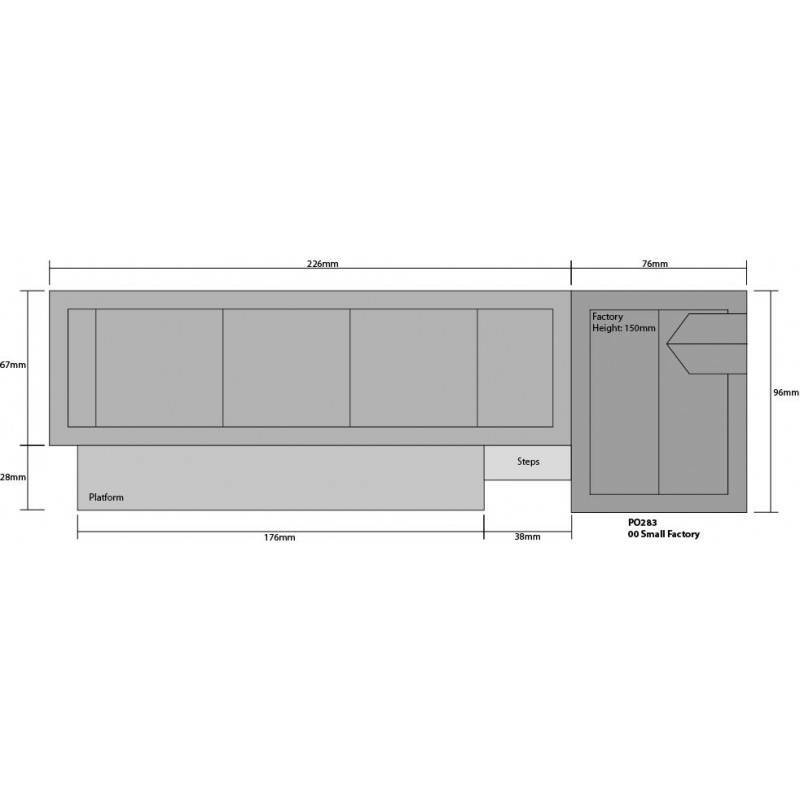 With railside loading platform, ideal for lineside use. 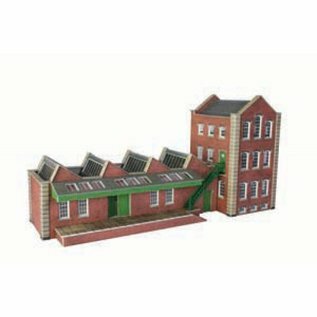 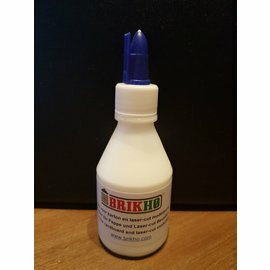 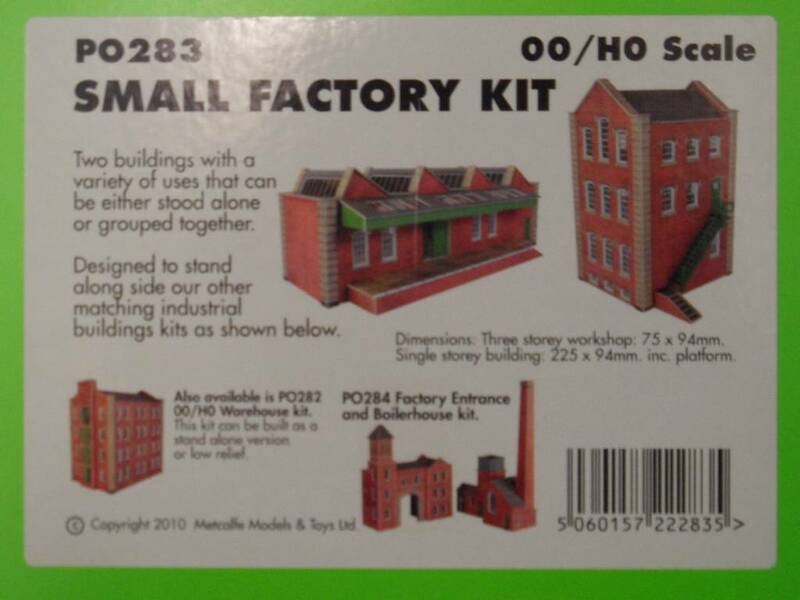 looks great on it's own, or together with the warehouse (PO282) and the boilerhouse & entrance (PO284).